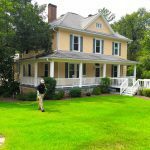 Visit our blog for great information on best practices for lawn care and turf management at your home in Charlotte. 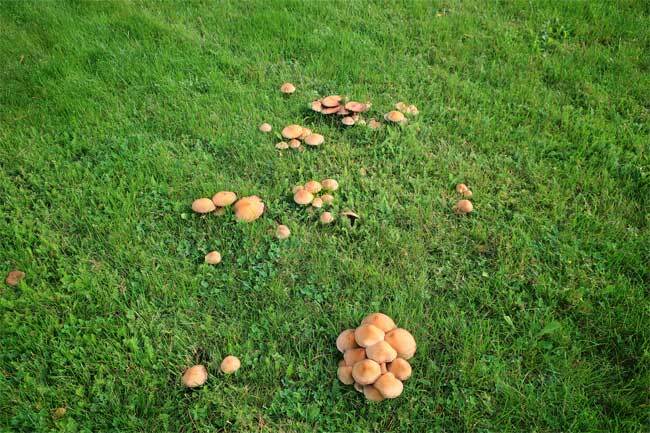 Have you always wondered whether lawn aeration really works? 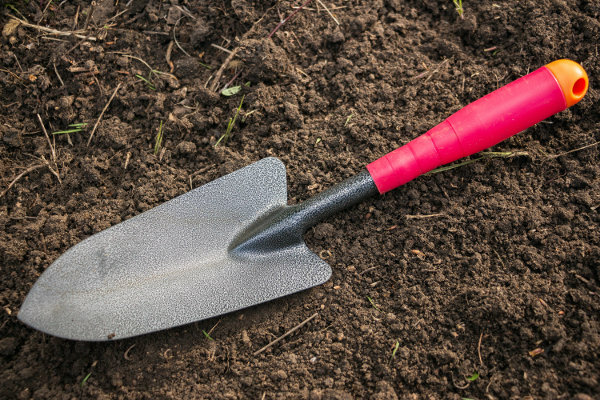 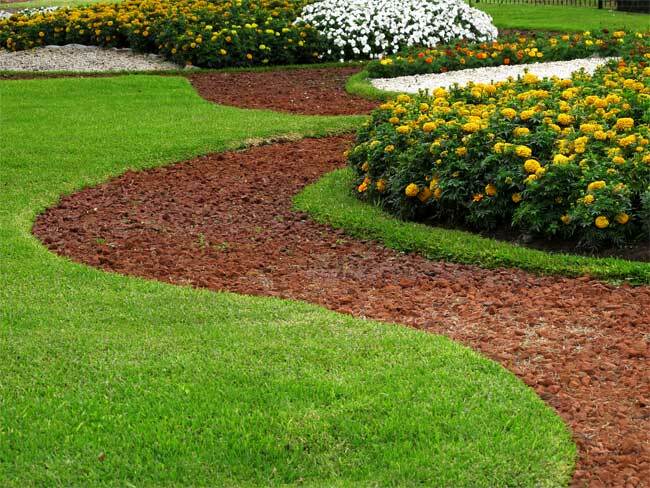 Are you interested in finding out which fertilizers are best for your lawn? 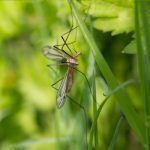 Check out the Carolina Turf and Mosquito, LLC blog to learn the answers to these questions and more, as well as to find out about our high-quality services that are designed to meet your needs in Charlotte, North Carolina. 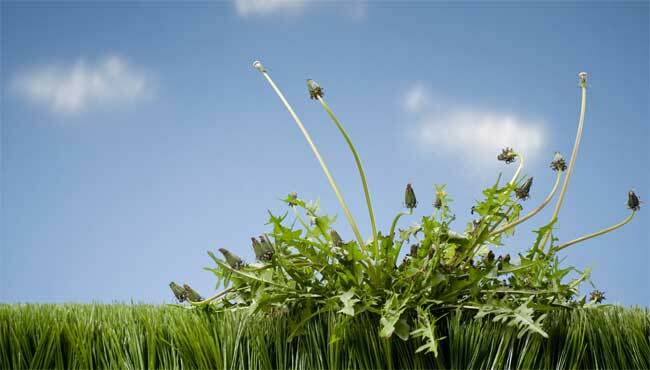 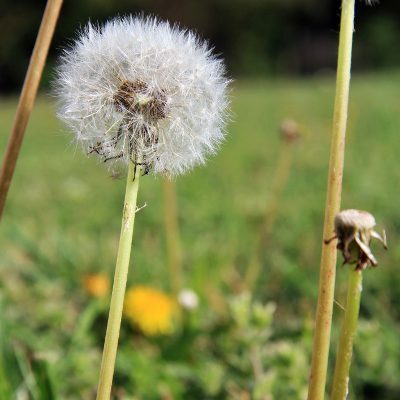 Why is Proper Lawn Weed Control So Important? 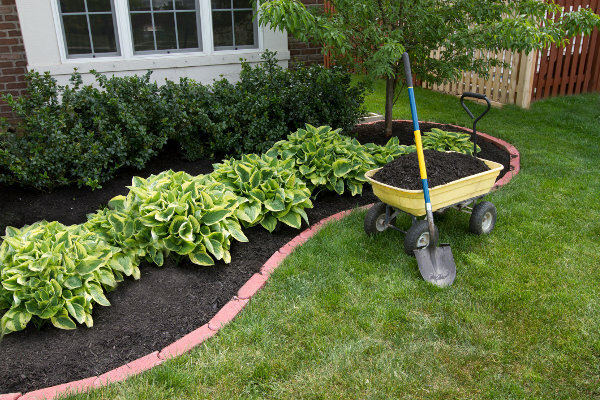 Did You Plan for Your Trees & Shrubs with Summer Lawn Care?